If you are would like to have the property owner or broker contact you, please submit your contact information below. We will only share your contact information with that owner or broker. Yes, I would like to have the property owner or broker associated with this listing contact me. I understand that Expat Exchange will share my contact information with that owner or broker. No, please do not have the property owner or broker associated with this listing contact me. Expats in Sao Paulo find themselves living in one of the most important cities in South America. Technology, finance, and services drive its economy, and that of Brazil as a nation. Influences from all over the world have shaped its culture. Expats LOVE Florianopolis, Brazil for it's breathtaking beaches and safe neighborhoods. Plus, it's a great place to raise kids. Unfortunately, the cost of living and limited job opportunities can be challenging. Eight years ago, a British couple bought a small farm that's a few minutes from the beach and settled into retirement in Brazil. They have great tips for newcomers about finances, renting vs. buying and learning the language. An American couple extensively researched and visited properties buying a place in Praia de Pipa, Brazil. 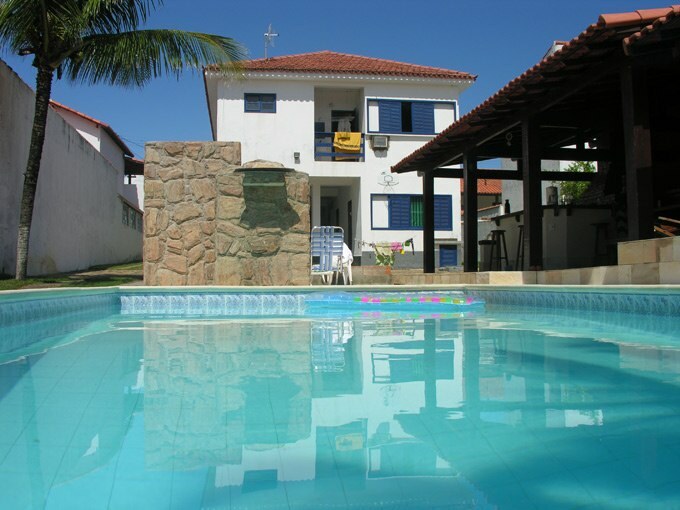 They share great tips for anyone following in their footsteps about the property buying process and moving to Brazil.